Next time you are in Woolies, check what is under the staffs’ feet!! 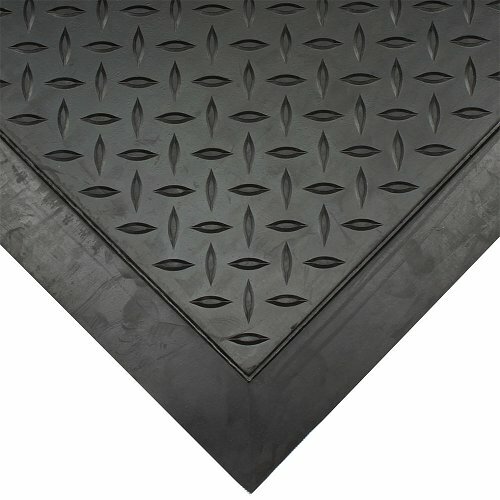 The Comfort Loc mat was specifically designed for the cashiers at Woolworths and is exclusive to The General Mat Company. 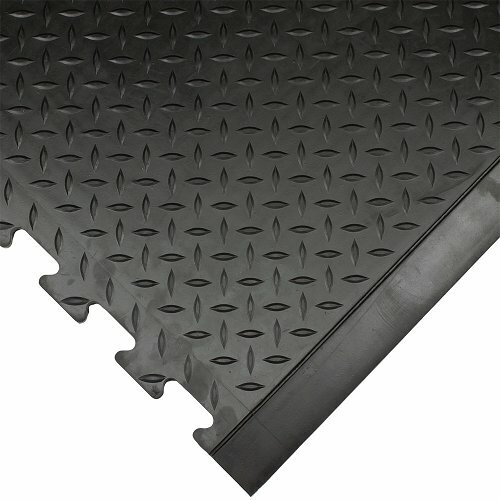 It is a versatile interlocking mat that can make a runner of any length required or it can be a stand-alone, single anti-fatigue mat. 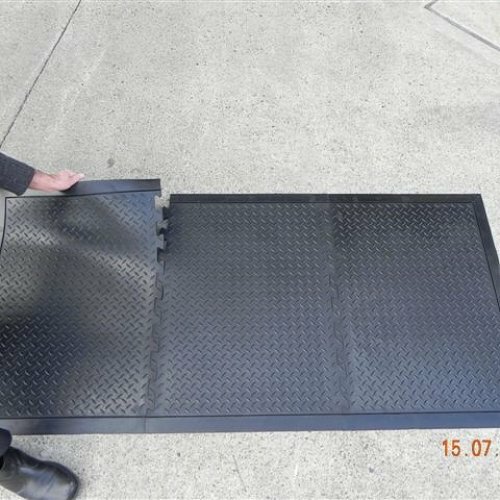 The mat is made to be heavy so it will not lift from the floor and has thick bevelled edges so it cannot be kicked up causing a trip hazard. 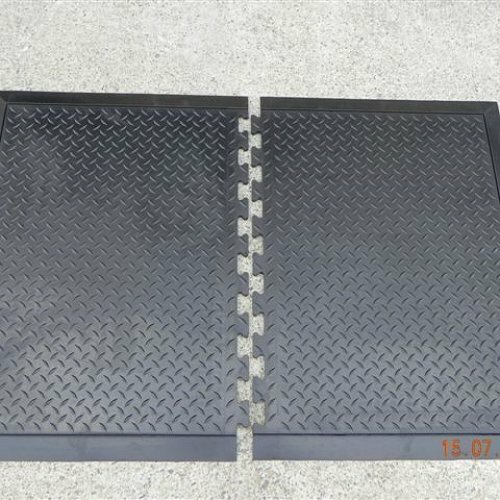 This is a super heavy duty mat and is long wearing. Made from 100% Natural Rubber if you are looking for a mat that will last look no further!